All our engineers have many years’ experience of working in rented properties with tenants on behalf of landlords and agents. 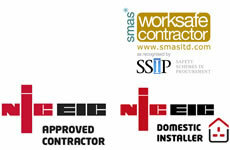 When you entrust your electrical work for residentially or commercially let property with us you can be sure your investment is in safe hands. Agents are provided with a committed service from our highly skilled team. Our services go beyond general electrical maintenance. Our engineers are both presentable, respectful and trained to provide advice and technical knowledge on demand. We can deal directly with the landlords or through your agency. 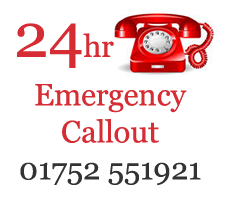 We are on hand 24 hours for emergency call outs, or for a general enquiry! We will assist in the smooth running of your business by making life as easy as possible, being your representatives at every property we attend and every landlord we meet.